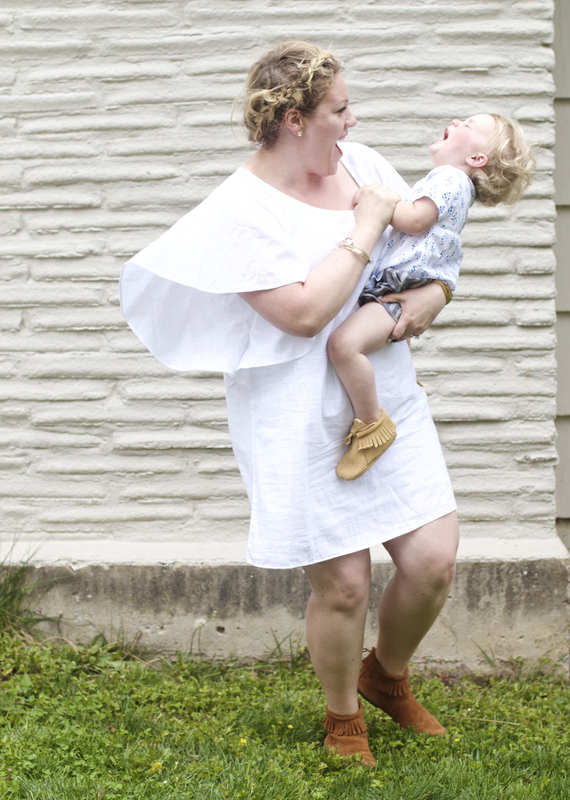 Chasing Davies: Mamas & Minis Style Collective: Spring Mocs + a GIVEAWAY! 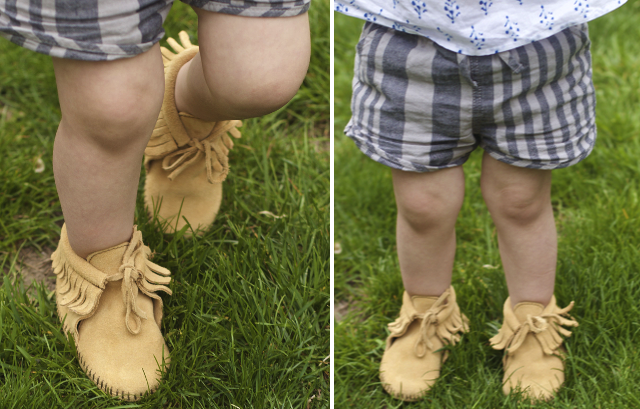 Mamas & Minis Style Collective: Spring Mocs + a GIVEAWAY! One of my favorite things about fall is wearing booties, so I was so excited to discover these Moccasin booties that are perfect all year around. And even more perfect, I can match with Nora in her own little pair of toddler moccasin booties. Needless to say, I don't think she was super enthusiastic about matching her mama. These days, she'd rather match her brother. But it's almost Mother's Day after all, and well, let's be honest - these tiring days, it's the little things that brighten my day, so we pressed forward and she ended up loving being my twinsie. My kids are growing so fast, it's hard to keep up. They are learning new words, rebellion tactics and attitudes every day (at only 4 and 2 years old), and it's getting a bit scary! I feel like I went to sleep with sweet babies one day, and the next woke up to teenagers. As a working mama, at this stage, I'm especially feeling frazzled. So, for this coming Mother's Day, I think all I want is a clean house and a long, quiet nap. What's on your Mother's Day wish list?? 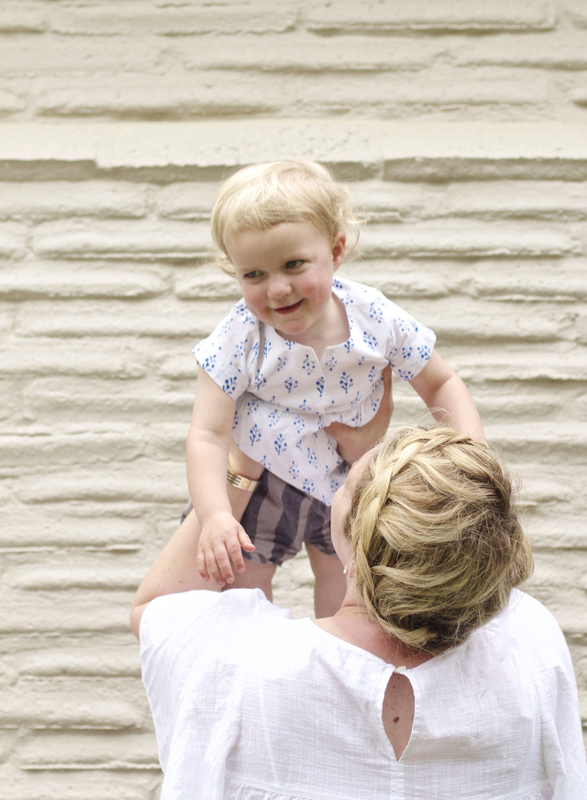 Nora was mixing patterns in her sweet little mixed striped shorts and floral blouse, which she loved so she could literally roll around on the ground while playing outside. Her shorts are from Tea Collection, which has the absolute cutest stuff for babies into kids. I'm obsessed with everything. 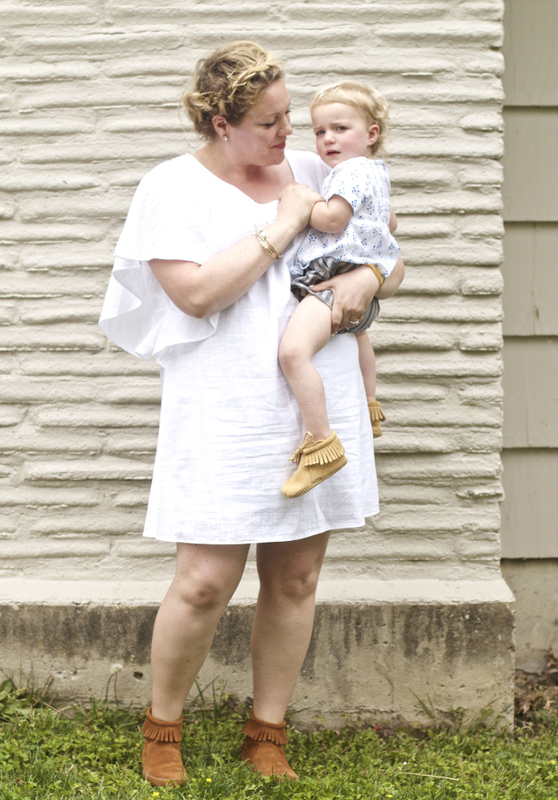 I was feeling the boho vibe with my fringe booties and flowy, white linen dress. 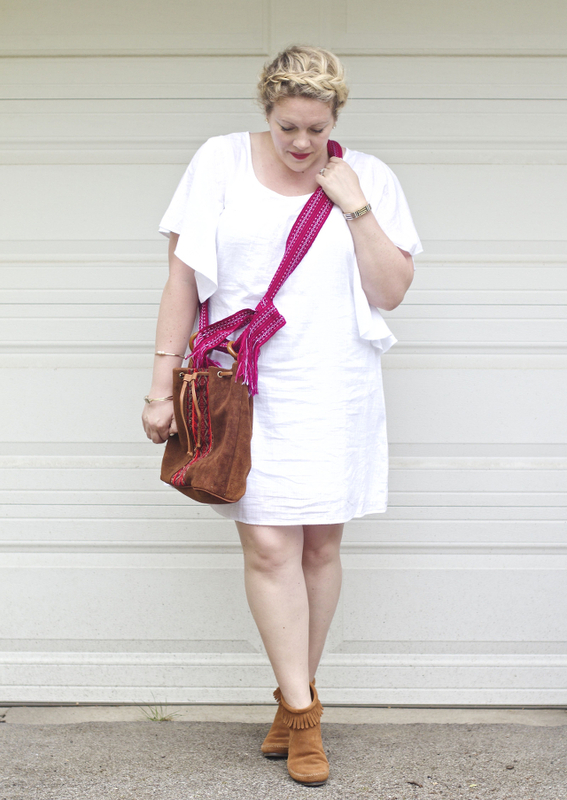 And my bag is the perfect summer edition of the popular leather bucket bag that I've loved so much. This bag is by Pip's Marche, which is a super cool company. They travel around the world to connect you to people's stories and products that support local artisans and communities in emerging markets. 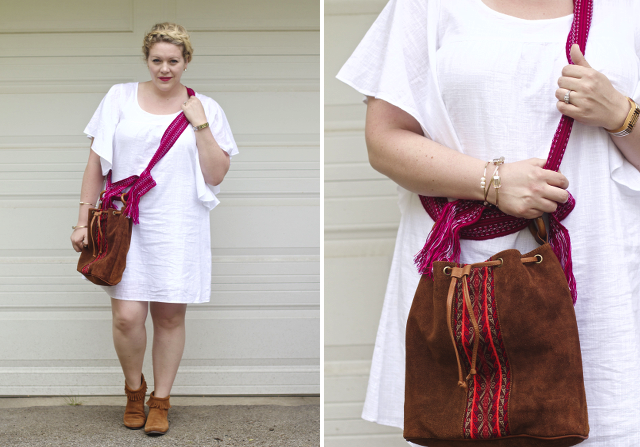 This bag is designed and handmade in Ecuador with suede and leather, including a locally inspired patterns. When you purchase a product from Pip's Marche, you'll receive info on the artist who worked on that product - connecting you to their story. I love that! Guess what! 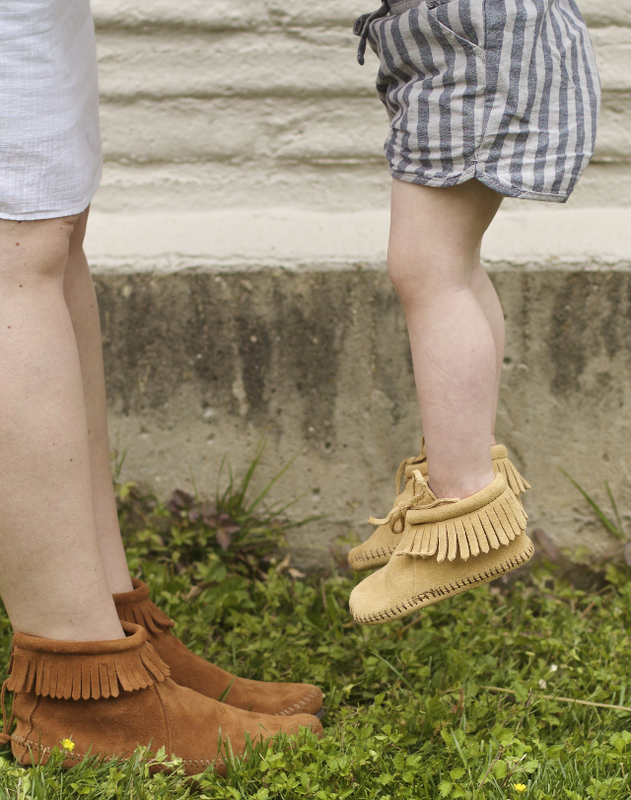 To celebrate upcoming Mother's Day (and really everyday), we're all giving away $100 to Minnetonka Moccasins so one lucky winner from each blog can pick out their own new booties (whether for you and/or your mini!). Make sure to enter mine giveaway below, and then hop to the other mama’s blogs to enter theirs! Hey! 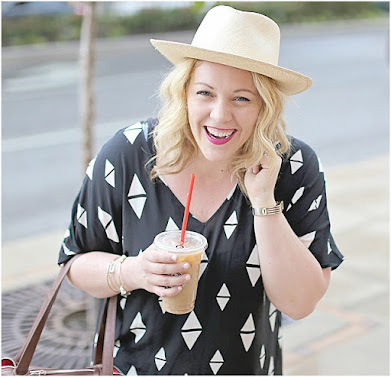 You might have noticed a slight change in this month's mama post! We've rebranded to be more inclusive of all mamas and their children (not just daughters - I have a son, too, after all!). 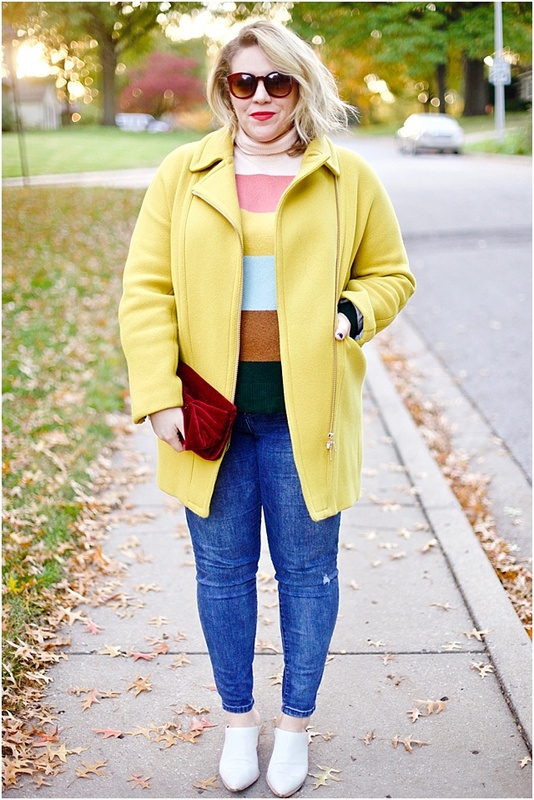 Stay tuned for monthly posts from Sandy, Laura, Carly and I as part of the Mamas and Minis Style Collective! AND for an even more interactive space to ask questions in real-time - you are invited to join our brand new Facebook group. This is a space where we can discuss the latest trends for both mama and littles, and we'll be sharing the best sales/deals weekly! It's all about celebrating motherhood, which doesn't mean loosing yourself.